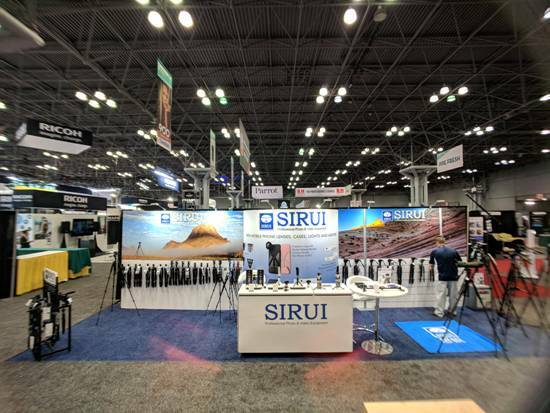 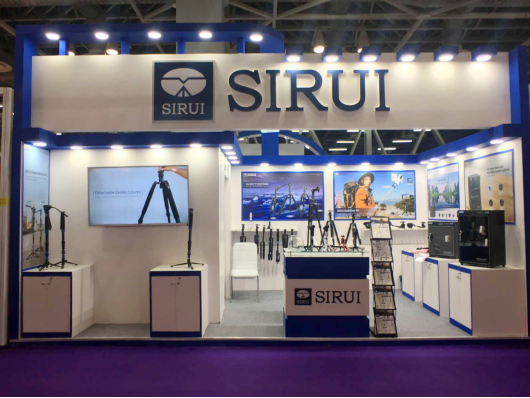 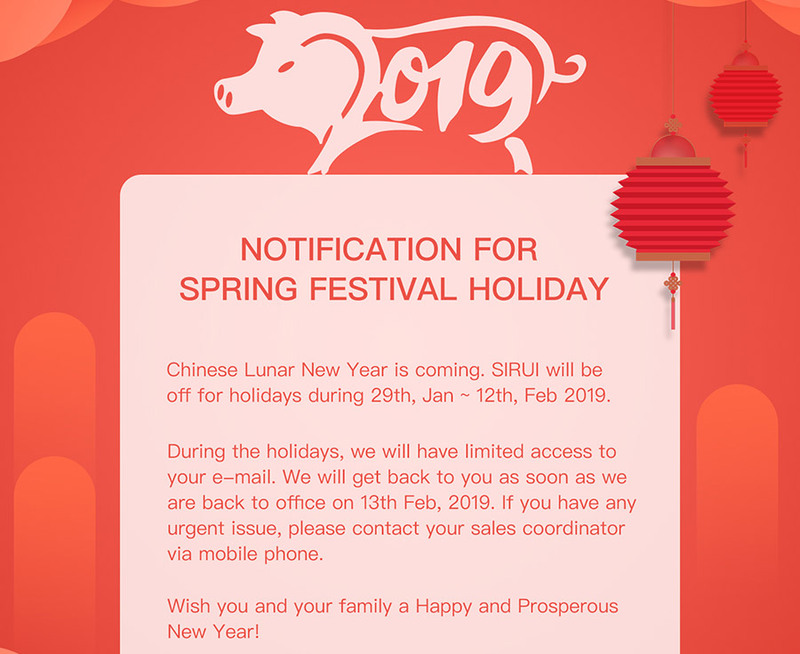 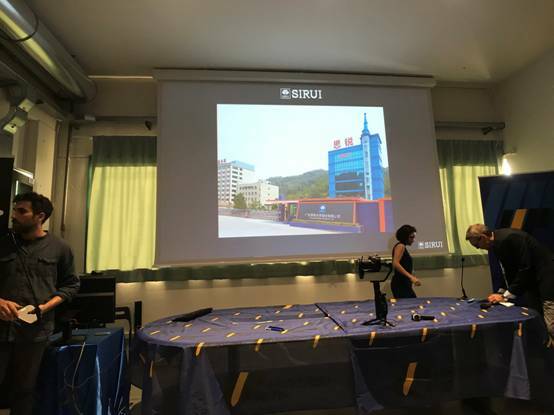 News - SIRUI Optical Co., Ltd.
From January 10, 2019 to January 12, 2019, CEIF was held in New Delhi, India, and Sirui also appeared at the exhibition. 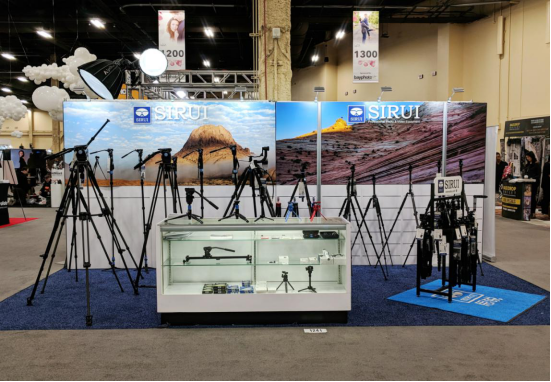 PhotoPlus Expo 2018, the largest international photography trade fair in North America, was held from October 25 to 27 this year. 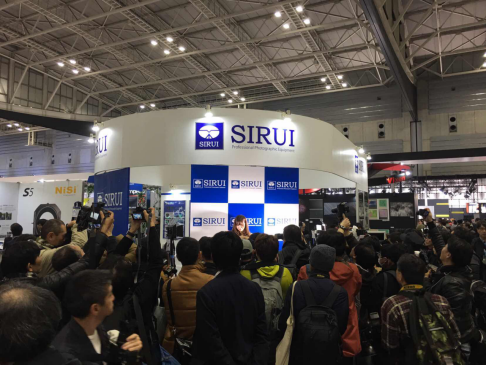 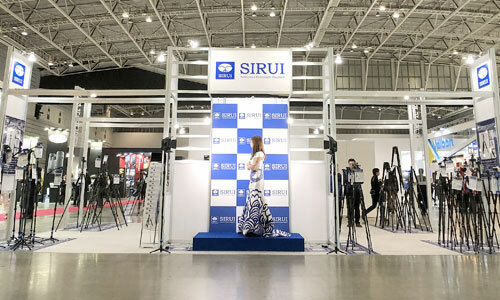 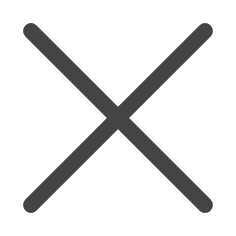 SIRUI Is On the Stage of 2019 WPPI (Wedding & Portrait Photography International)! 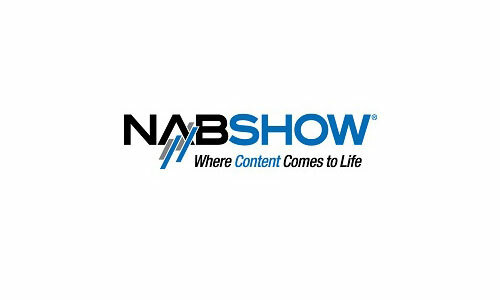 NAB Show, here we come!